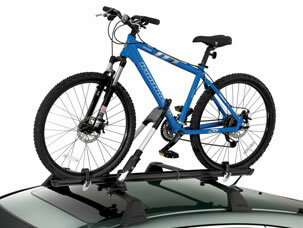 If you are living an active lifestyle, going on vacation or just in need of the extra space roof racks are the best choice. We are the authorized dealer of the world's largest car roof bars and roof rack manufacturers, such as Thule, Yakima, Rhino-Rack and others. With an extensive selection of load carriers, roof boxes and load accessories, they makes transporting items such as skis, snowboards, canoes, bikes and general camping gear easy. Even though you drive a sedan Honda Accord, you still enjoy an active lifestyle. Whether you're looking to take a family road trip this summer, take your bikes and kayaks to the park or grab your surfboard and hit the beach, roof racks will be the best solution. They are great for your travels and everyday life. And what do you think? Chrome accessories, performance chips, and air intakes for Honda at Honda Accessories & Parts at CARiD.com The variety of performance accessories at affordable prices! Last edited by carid; 10-09-2014 at 09:32 AM. 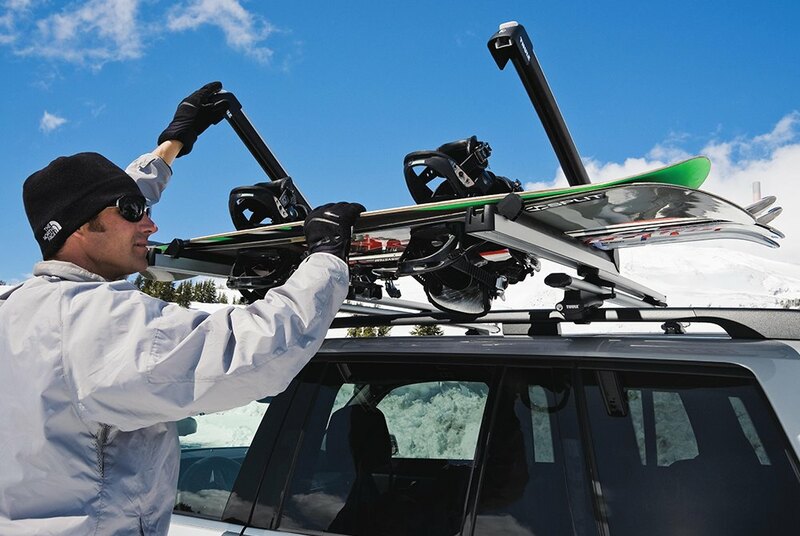 A Ski and Snowboard Rack is a necessary companion to every winter sport enthusiast's car, truck, SUV, or van. Having one reduces the risk of scratches on your car and prevents snow, ice, and dirt from getting inside. Not to mention it clears up a lot of space making your trips to and from the mountain a lot more comfortable. Since its a winter time now, you can feel free to conquer the snow-covered ski slopes! And we would like to tell you more about this necessary winter accessories, made by Thule and Yakima. Get ready for your winter adventure! 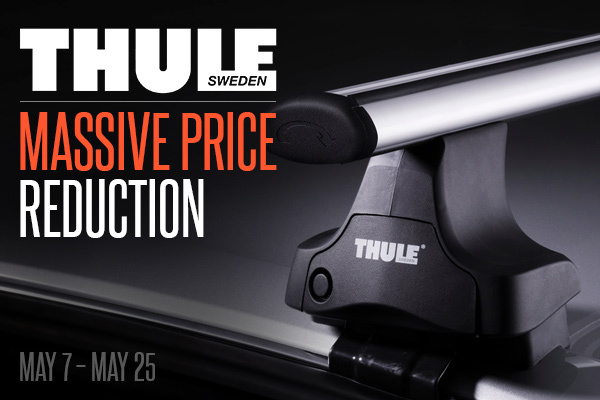 Don't miss your chance to buy Thule Carriers & Racks, Bike Bags & Racks, Technical Backpacks, Active with Kids, and Luggage & Bags, prices already reduced. HURRY UP, this promo expires on May 25, 2015. Even though the original post list the items as fitting a 2014 Accord, that means that the same items will also fit any 9th generation Accord, right? Prospector, that's correct. Let me know if you have any questions about particular part, I will gladly assist you. 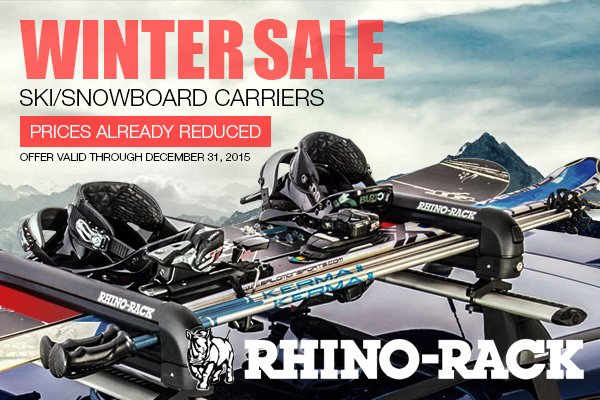 Incredible WINTER SALE from Rhino-Rack! 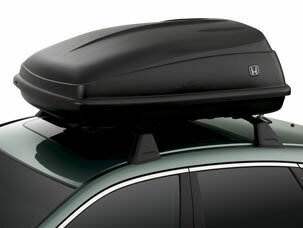 Purchase qualifying ski/snowboard carriers (models 576 & 574) and save up to 20% OFF original price. Hurry up! Act now, this offer expires December 31, 2015. Prices already reduced.